Honor, Huawei’s smartphone e-brand for digital natives today announced a flat INR 1,000 cashback offer on its latest smartphone, the Honor 8 Pro, for purchases made using State Bank of India (SBI) debit or credit card. It is a limited time offer for three days starting from 27 July to 29 July on Amazon.in and consumers can enjoy the cashback within 90 days of purchase of the Honor 8 Pro. “The Honor 8 Pro is one our bestsellers that has created a stir among Indian consumers with its performance and dual camera capabilities and a compelling price-value proposition. Now the cashback offer on SBI cards will make the Pro an even more attractive offering. Through this offer on Amazon, we are unlocking additional benefits on an already great value proposition” said Mr. P Sanjeev, Vice President Sales, Huawei India - Consumer Business Group. 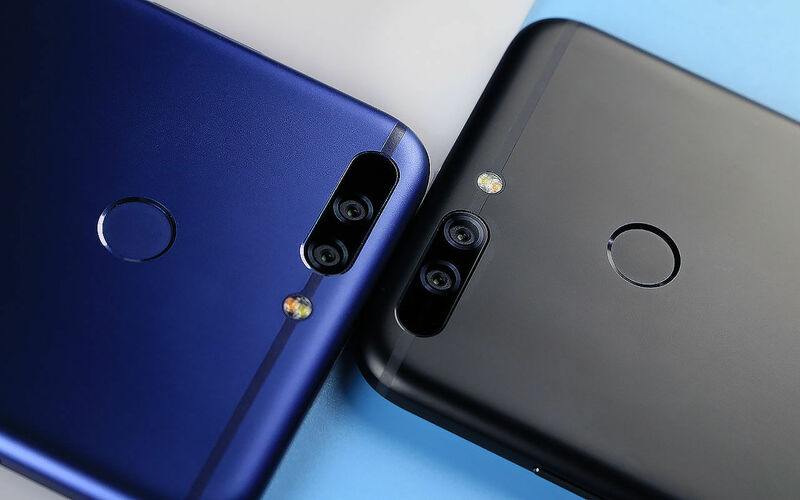 Launched earlier in July, the Honor 8 Pro has received rave reviews for its cutting-edge technology and performance by industry experts and delighted consumers. The latest offering from Honor, the 8 Pro boasts market-leading specifications by pushing the boundary of smartphone design, providing 2K display, extra-long battery life, dual camera setup, 128 GB ROM coupled with 6GB RAM and delivering powerful performance to ensure best experiences across the scenarios that today’s smartphone users care most about. The smart pricing of Honor 8 Pro at INR 29,999 has been the proverbial deal clincher. With cutting-edge processing power, long lasting battery life, 14.47cm 2K display, and a dual-lens camera all packed into an impossibly thin 6.97mm body.